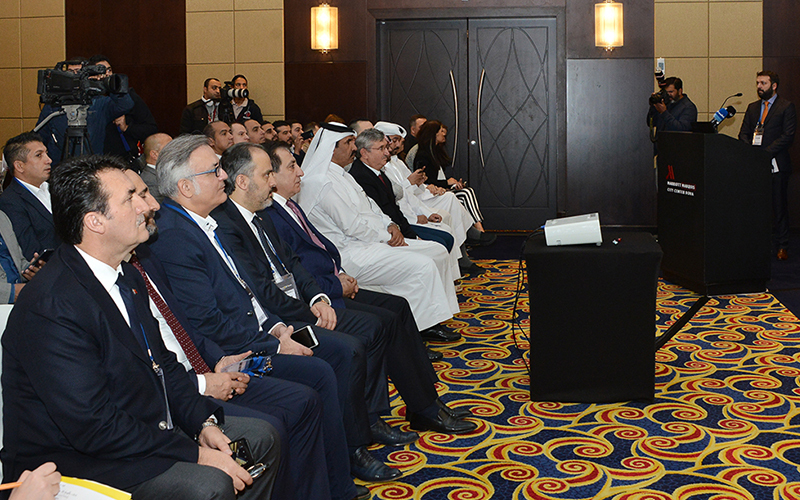 A delegation of 21 Turkish furniture manufacturers held a meeting with Qatar Chamber officials at a business forum to explore opportunities to promote their products in the Qatari market. Members of the Turkish delegation also held a B2B meeting with Qatari businessmen on the occasion to finalise business deals. 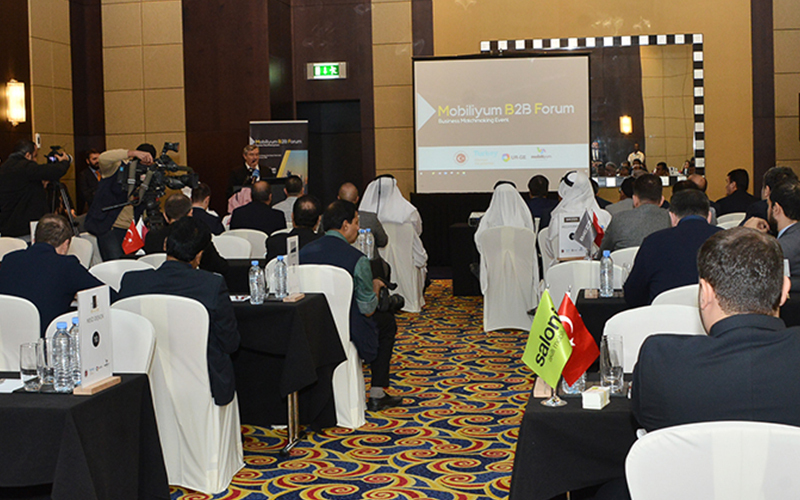 Called ‘Mobiliyum B2B Forum’, the event saw the participation of a number of dignitaries from the two countries. 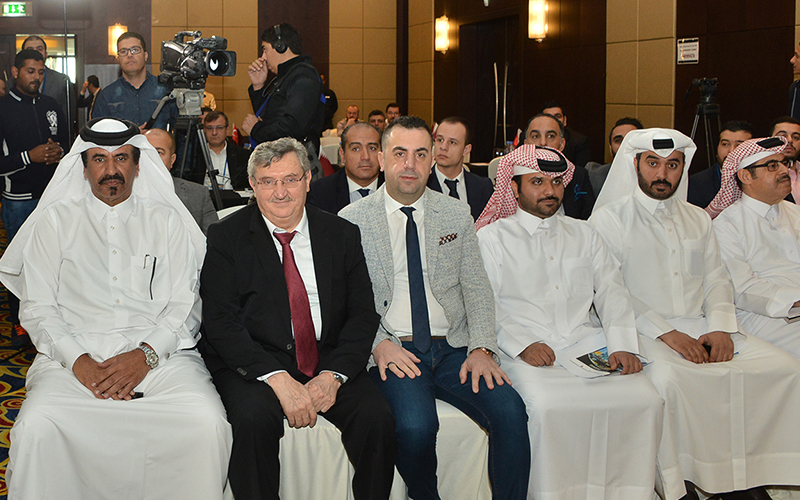 Speaking on the occasion, Qatar Chamber Vice Chairman Mohammed bin Ahmed bin Twar said the chamber was keen on enhancing cooperation between Qatari businessmen and their Turkish counterparts in order to achieve further growth. He said Qatar Chamber signed a number of agreements with Turkish organisations to strengthen trade relations between the two countries. The chamber has signed agreement with Union of Chambers and Commodity Exchanges of Turkey to facilitate the establishment of alliances and partnerships between Qatari and Turkish companies, he said. 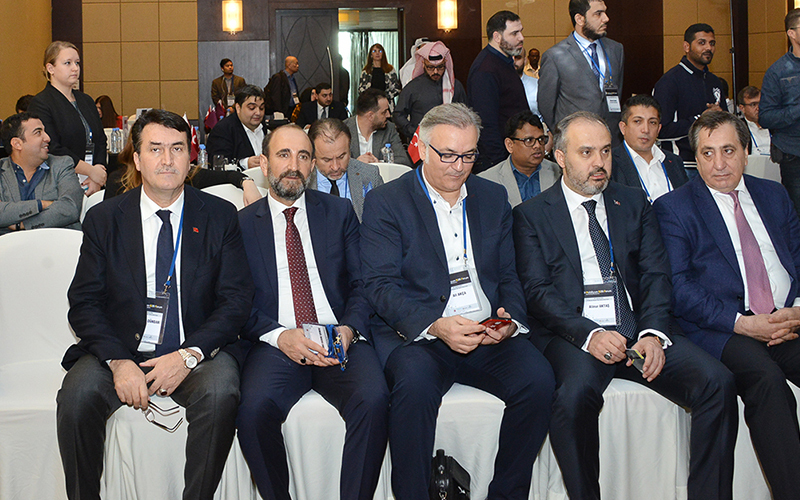 Hailing Turkish companies for their participation in Qatar’s economic growth, Twar said more than 200 companies operate in the various economic sectors of Qatar. The total investments of Turkish construction companies in Qatar exceeded $11.6 billion, most of which are related to the Qatar 2022 projects. Qatar is a very important market and Turkish furniture companies see a lot of potential in this market, he noted. He said that Qatari investors can also benefit a lot from investing in the furniture manufacturing sector of Turkey. Mobiliyum Furniture Mall is one of the biggest malls in the world dealing exclusively in furniture, he said adding that Qatar can invest in manufacturing companies operating from the mall. According to Aktas, Qatari businessmen have shown keen interest in exploring opportunities to invest in Turkey’s furniture manufacturing sector. 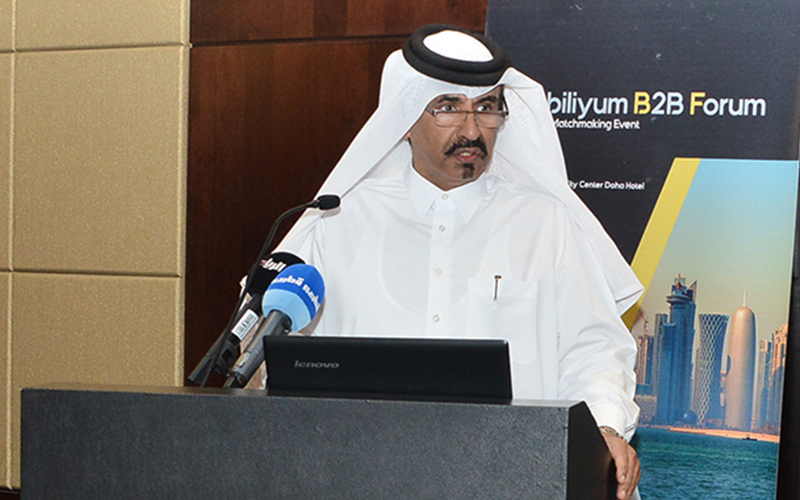 “We are expected to sign a number of deals with Qatari firms during this visit,” he said.